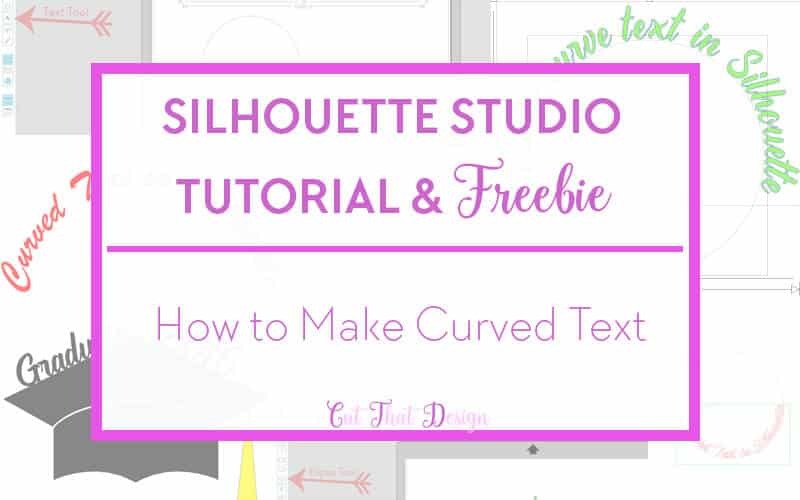 Today we will take a look at How to make curved text in Silhouette Studio. This is a quick and easy tutorial and will give your designs a new lease of life once you know how. 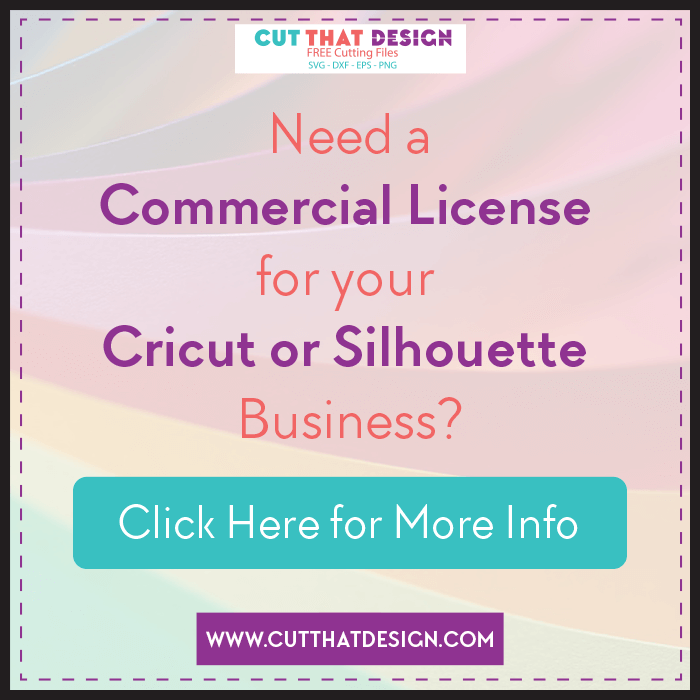 This tutorial is for those with the basic edition and the paid editions of Silhouette Studio. 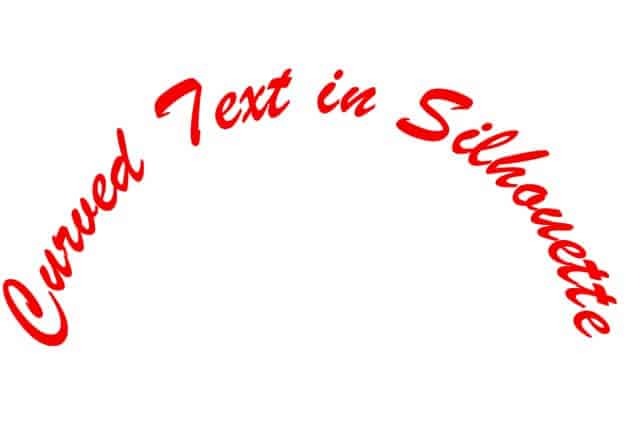 First, Create a Circle using the Elipsis Tool, then using the Text Tool type out your specified text. Double click on your text, a green box will appear, on the left hand side of the green box there is a grey circle with arrows (See below), click and drag it over to the circle you have created with the Elipsis Tool. 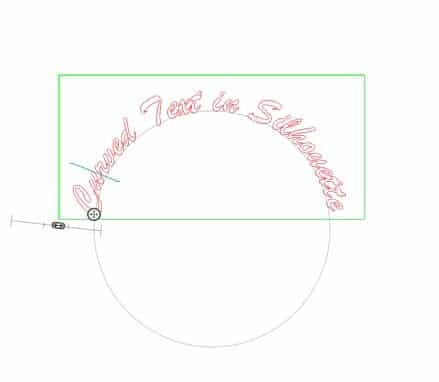 The text will wrap around the circle, position the text however you like, inside or outside the circle. 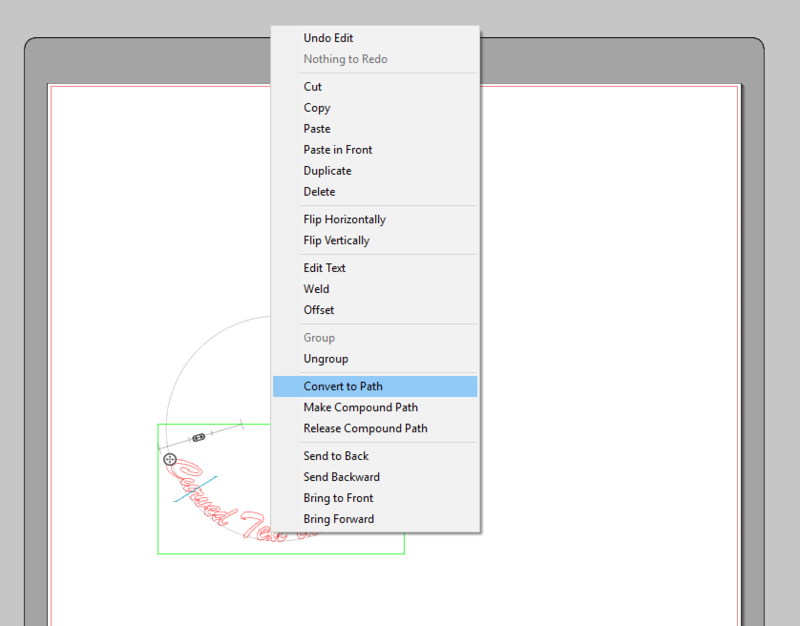 Once you are happy with your text position, right click on the text and select ‘Convert to Path’. This will ‘Separate’ the text from the circle. You can use the fill colour option to fill the text in with whatever colour you want. If you have used a curved type like I have above, there may be some overlapping areas, right click on the text and select weld, this will join the overlapping text together. 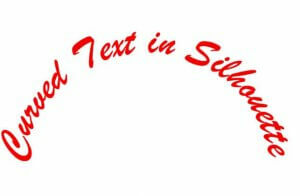 Here is the final curved text with a red fill colour. 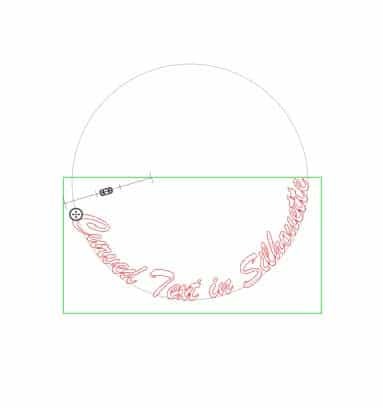 This concept will work with many other shapes, including the Graduation cap below, I have used the same steps as detailed above, only at the end I have welded the text to the top of the cap. 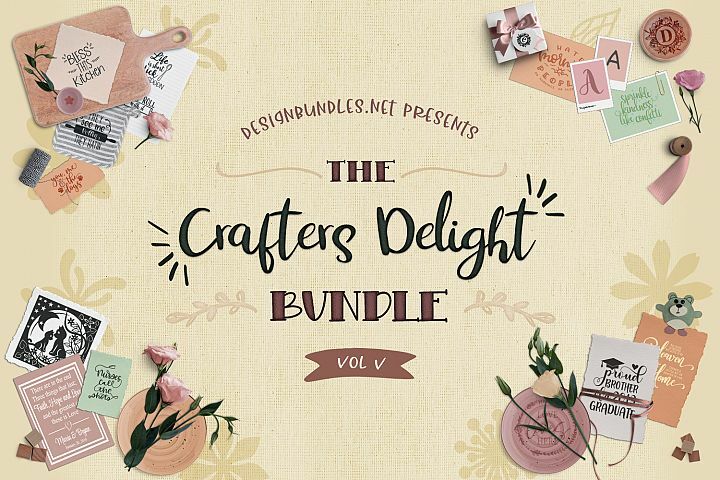 Keep Scrolling for Freebie Download Link. 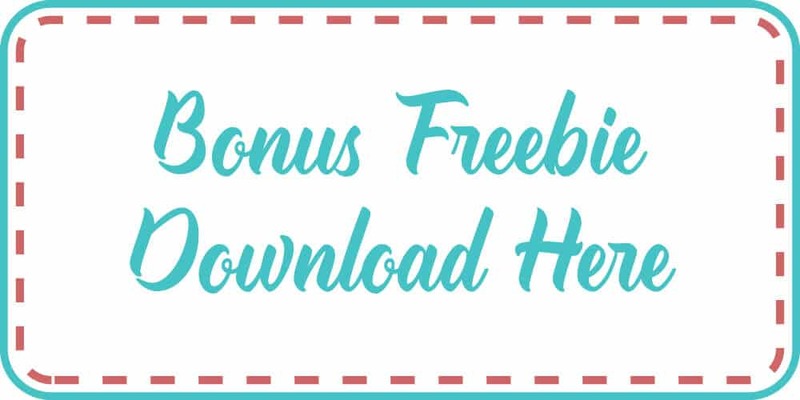 Freebie is for personal and commercial use in your handmade projects, please do not re-sell the file as is. 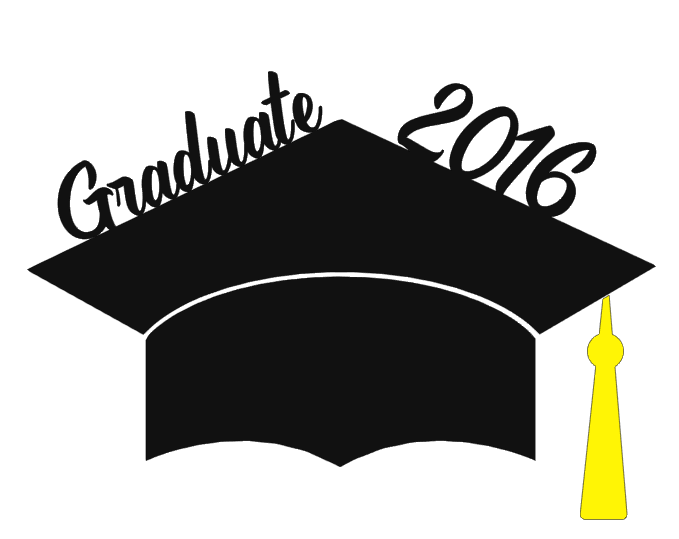 Included in the download is 1 SVG and 1 DXF file. 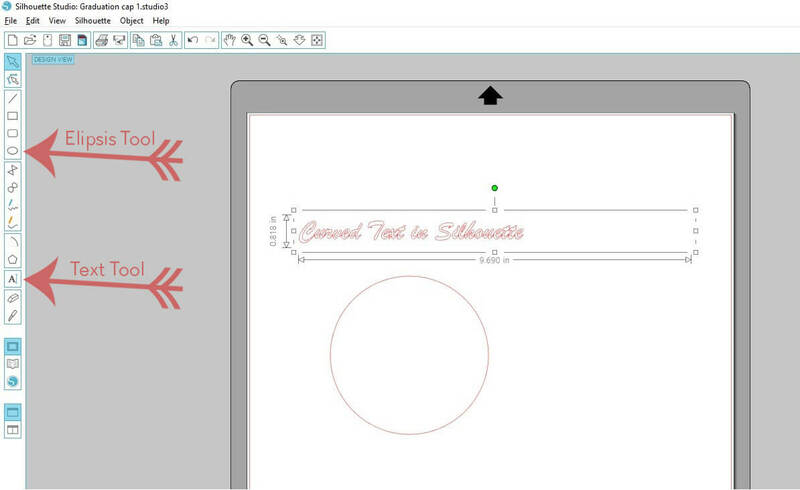 The DXF File will work with the Basic edition of Silhouette Studio.